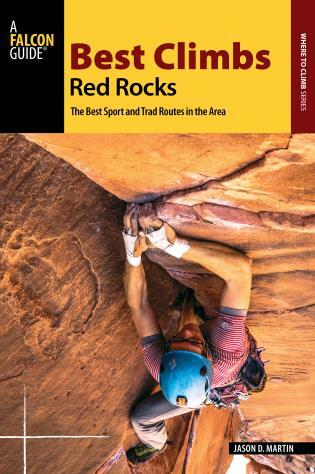 Best ClimbsRed Rocks appeals specifically to traveling climbers and local climbers who want the best local climbing. 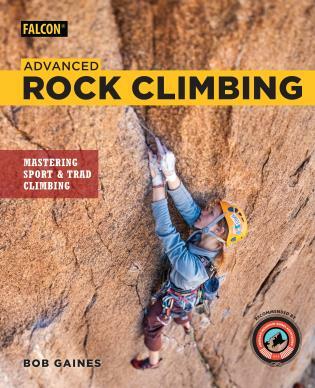 Although the Best Climbs guides feature routes of all grades, the emphasis is on easy to moderate routes in the 5.6 to 5.10 range. 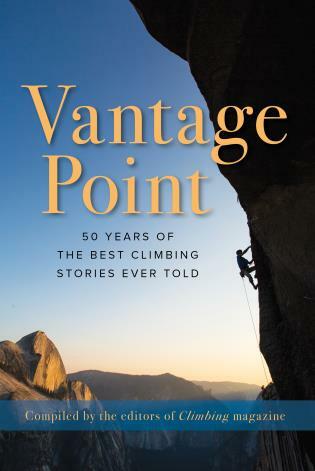 The book will include nearly 200 featured routes with each section including climbing area trivia and history in the form of short “callouts,” but the primary focus will be on the route selection and descriptions themselves. All routes will be shown clearly on detailed color photo topos, alongside stunning action photos and a contemporary design. 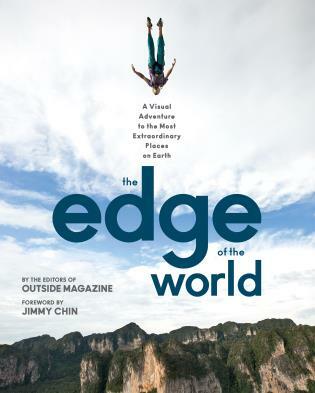 Jason Martin is a freelance writer and professional mountain guide. 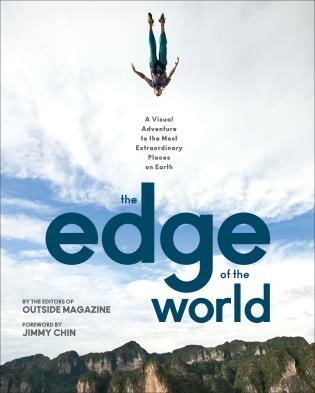 Much of his adventure writing revolves around the work that he does in the mountains. Jason has professionally guided in the Cascades, the Sierra, Red Rock Canyon, Joshua Tree National Park, in the Coast Mountains of British Columbia, in the Alaska Range and in the Andes of Bolivia, Ecuador and Peru. He co-authored, Washington Ice: A Climbing Guide (Mountaineers) and Rock Climbing: The AMGA Single Pitch Manual, (Falcon, 2014) and authored, Fun Climbs Red Rocks: Topropes and Moderates. Jason's work has been seen in the pages of the Seattle Post-Intelligencer, the San Antonio Current, the Northwest Mountaineering Journal, Climbing, the Mount Baker Experience and in many other newspapers and magazines. He is the lead writer and manager of the popular American Alpine Institute blog. In addition to working as an outdoor writer, Jason is also a playwright and film critic.